Jim brings a total of 30 years of experience in the corporate facilities, construction and project management arena. With the last 20 years being exclusively in the construction management and project management roles in the Dallas area. Jim’s extensive training in customer service and corporate management brings a strong sense of customer satisfaction to every job. He started his career in the facilities services side of a major high tech company, acquiring a strong commitment to providing the best service possible. In recent years, being the director of design and construction and construction manager for two national real estate firms, has given him extensive experience in the building out of high-rise interiors. 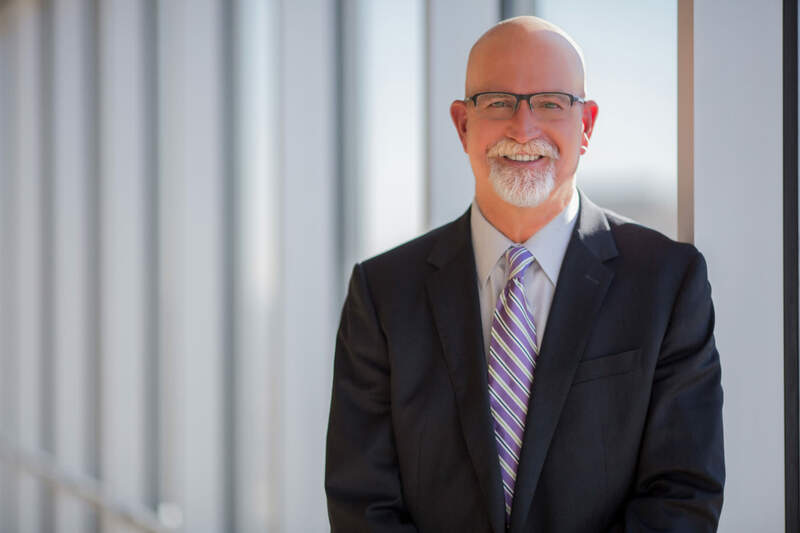 He has also been responsible for overseeing projects in over 9 million square feet of Dallas office space ranging from call center expansions, to corporate headquarters and law firms.